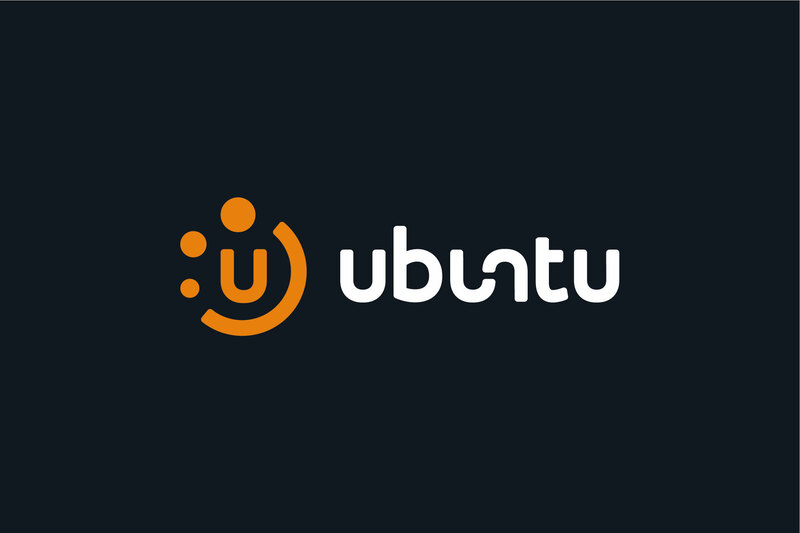 Ubuntu are a talent development organisation aimed at delivering a range of training, leadership and management courses to multi-national and blue-chip companies around the world. 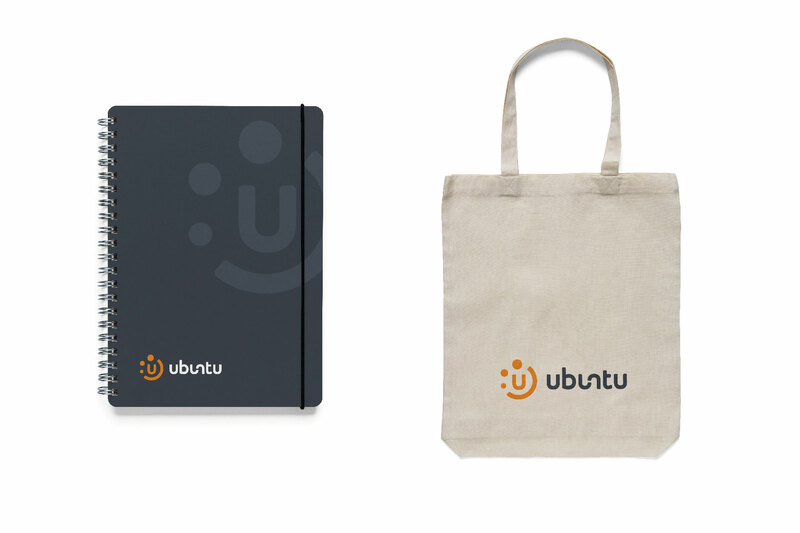 Ubuntu encourages their clients to explore and discover knowledge, develop & deploy new skills and establish new ways of working. 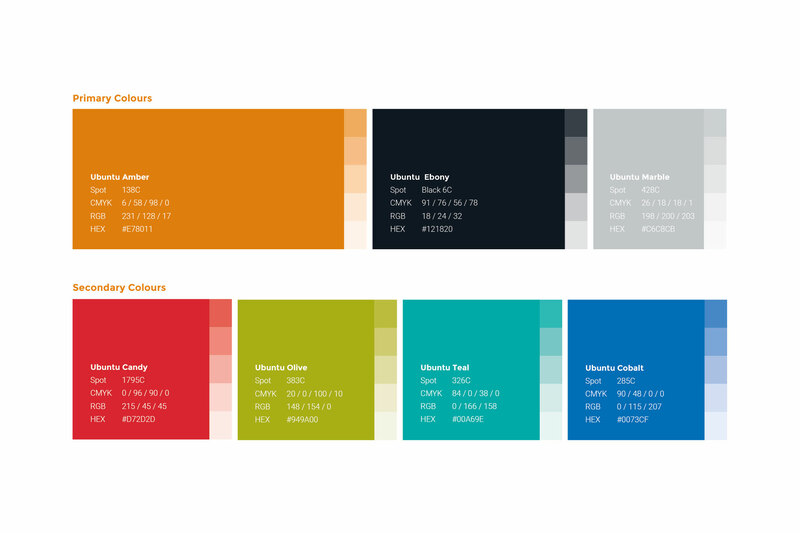 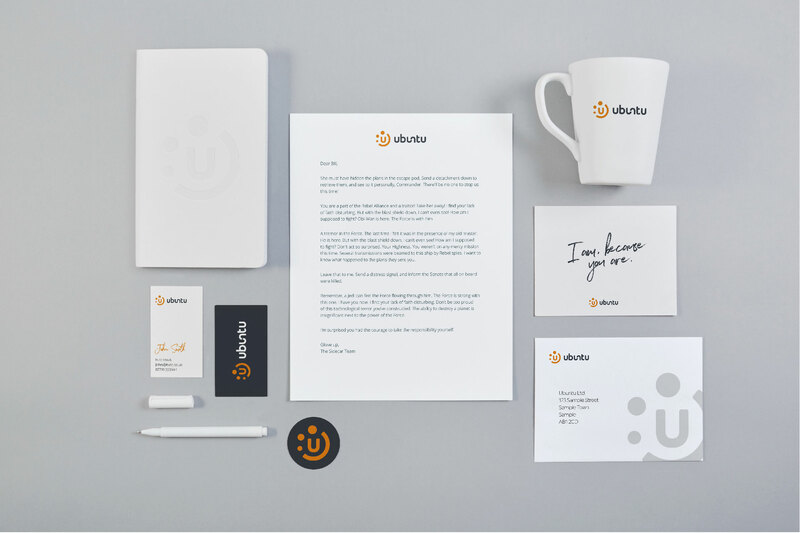 My role within Ubuntu was to produce a new identity system that is suitable for use in many different mediums including print, web, digital. 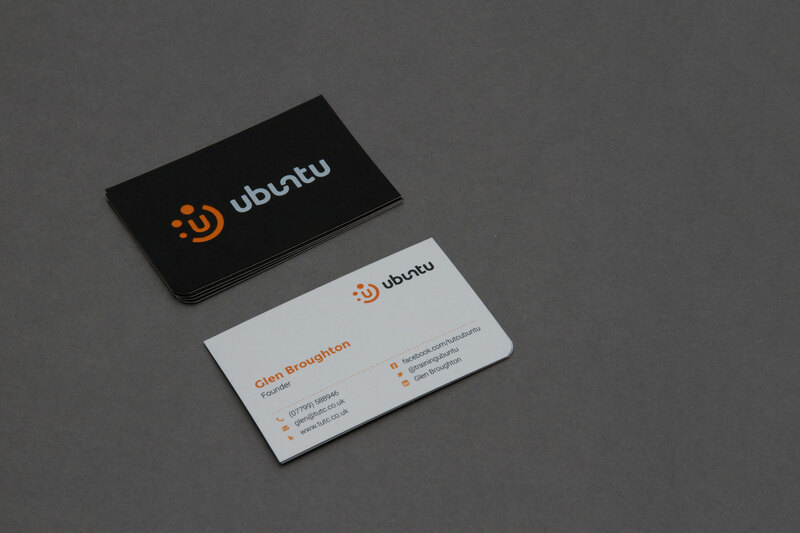 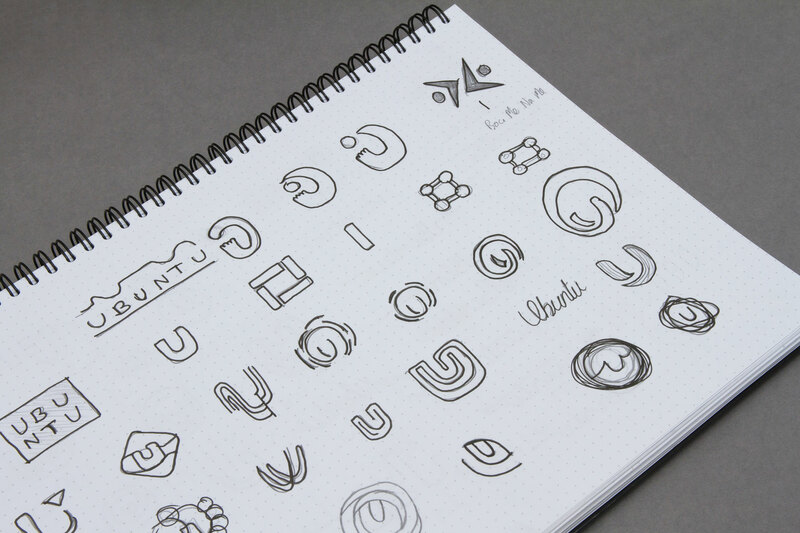 Other projects completed for Ubuntu include stationery design and ongoing training documents. 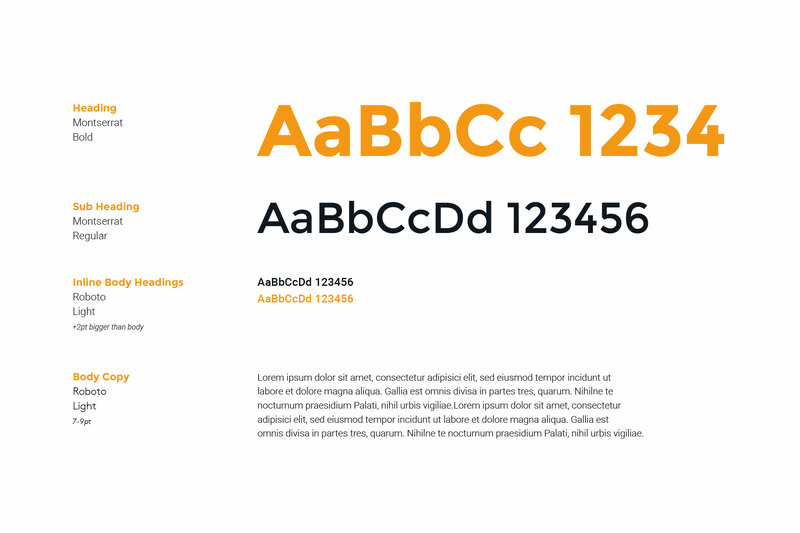 This project was a collaboration with Boho Media.